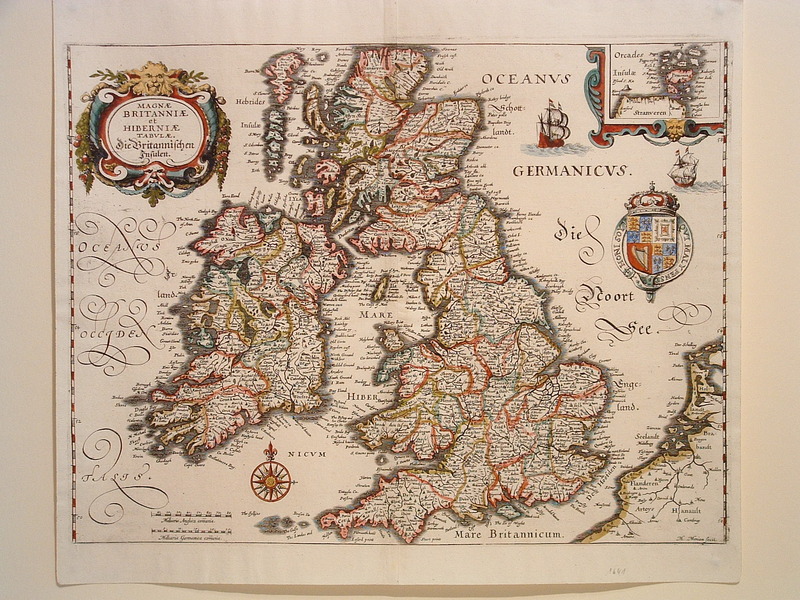 A typical folding tourist map ideal for framing. Contains a highly detailed view of Central London between the wars. Good impression and margins. Minor repair of centerfold. 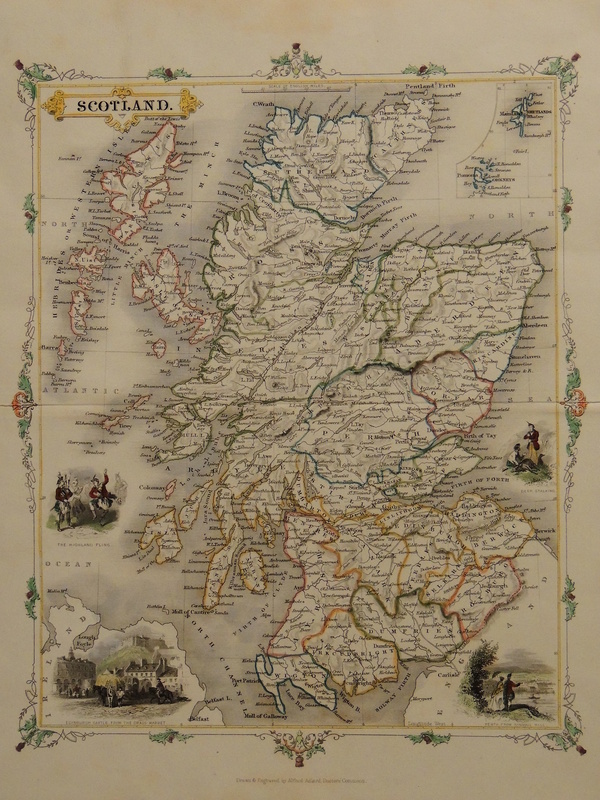 Highly detailed map of Scotland surrounded by four vignettes of Scots life. These include dancers doing the Highland Fling, Edinburgh Castle, a view of Perth from Kinnoul Hill and Deer Stalking. The map bears a strong resemblance to maps of John Tallis of the same era. This one is from Adlard’s “Vignette Modern School Atlas of the World”. Centerfold as issued with minor repairs. Good margins and dark impression. 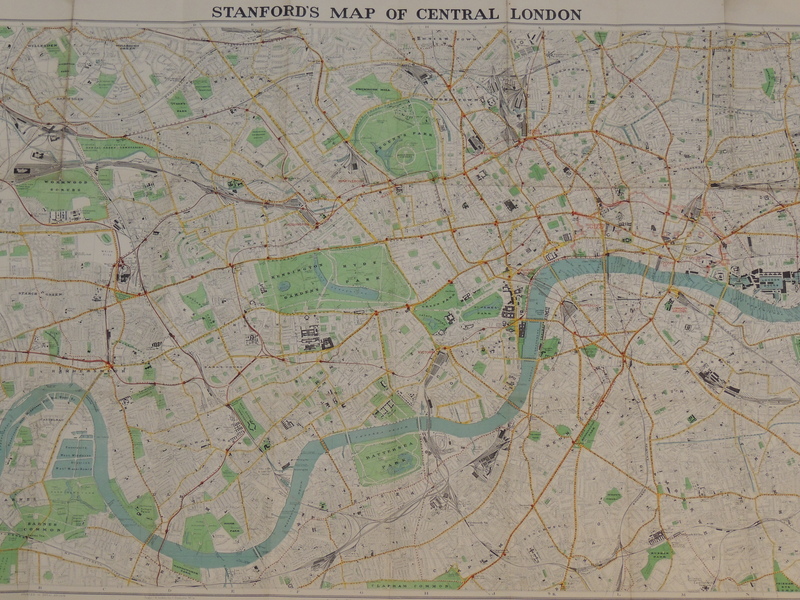 Published by Alfred Adlard in his “Vigette Modern School Atlas of the World”, this map bears a striking resemblance to maps by John Tallis of the same era. 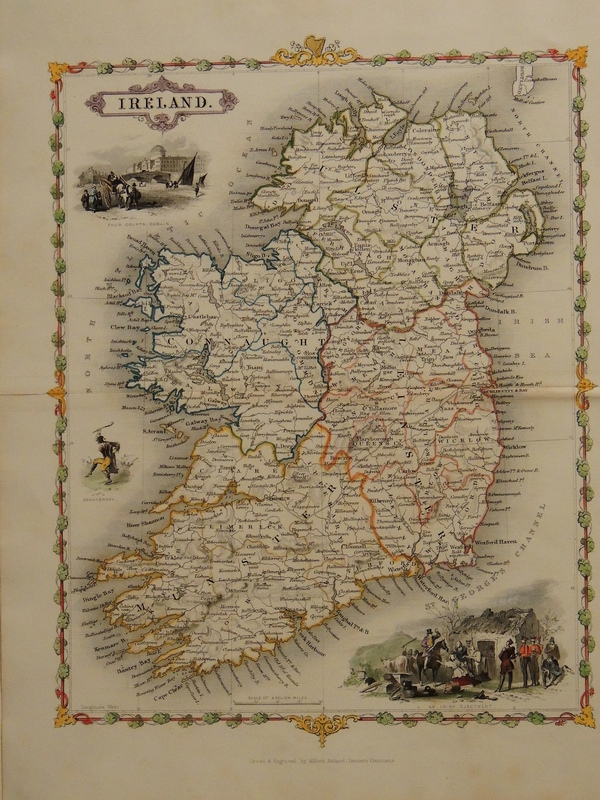 It shows a detailed map of Ireland surrounded by three vignettes of Irish life including Four Courts in Dublin, Donnybrook and an Irish ejectment. Classic Tallis detailed map surrounded by six vignettes depicting scenes from the time. All surrounded by an elegant border. 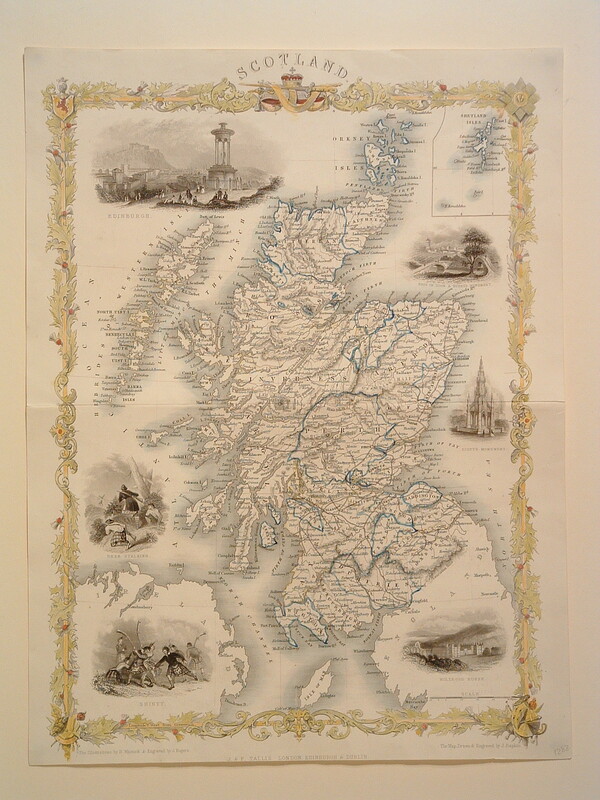 This handsome map of the British Isles in the distinctive style of Homann contains highly detailed depictions of Ireland, England, Scotland, Wales, and the island groups of Orkney and the Outer Hebrides. 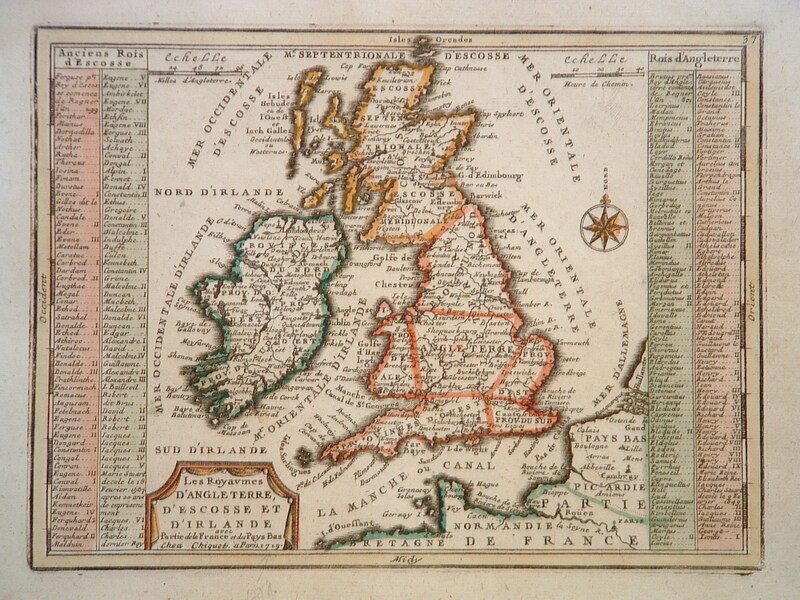 In addition, the map frames Britain with the adjacent parts of Holland and Belgium with five distance scales below. The upper right inset chart details the Shetland Islands. The key at lower left includes symbols for cities, towns, villages, universities, forts and redoubts. The large, ornate title cartouche is decorated with a sea monster, shells, a coat of arms and armaments. Last but not least, the map is titled in English along the top of the map. 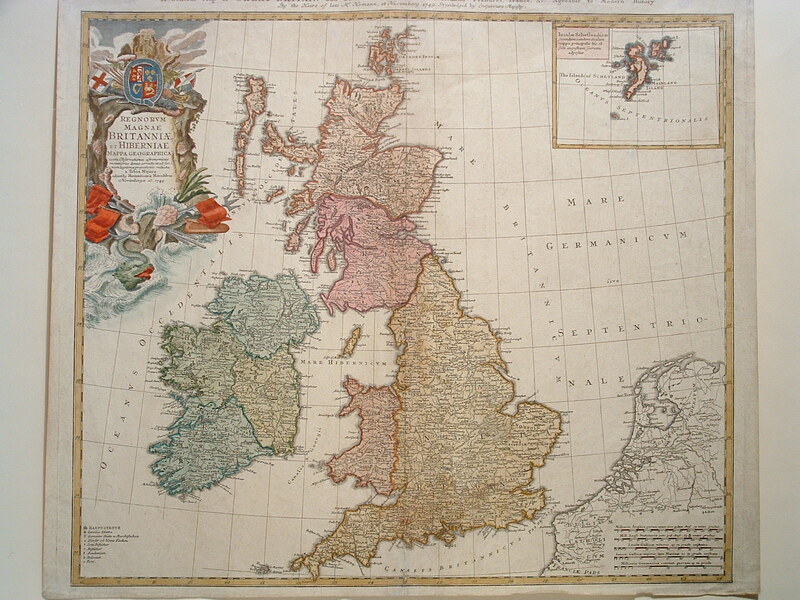 Highly detailed map for its size flanked with panels listing Kings of Scotland and England ending with King George I. Wonderful strong imprint based on Blaeu’s map with Merian’s signature at bottom right.